The classic is still evolving. Adidas Originals hits refresh on the timeless Stan Smith with a new blocking strategy. 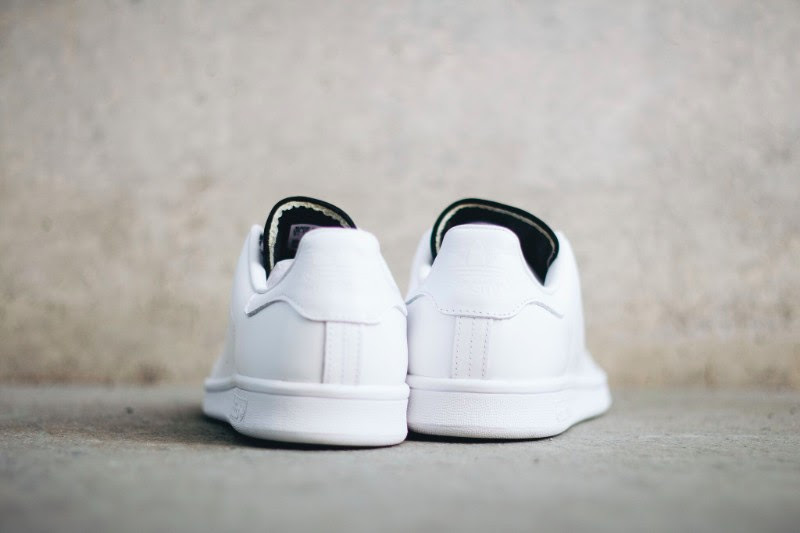 Mostly styled in white leather, the low-top tennis shoe features a contrasting touch of black on the tongue and laces. Branding and other details also appear in white. 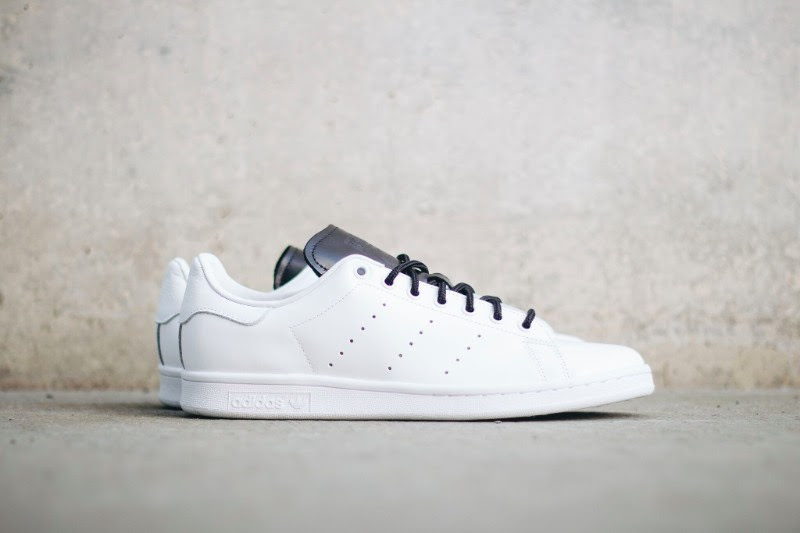 This minimal take on the Stan Smith can be found now at retailers like Stickabush.